I am a supporter of boys waiting an extra year to begin Kindergarten. 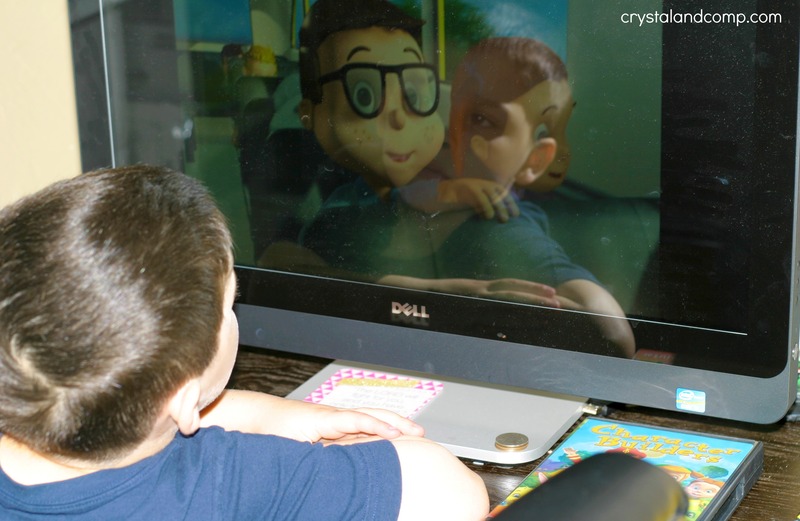 Since we homeschool, the freedom to do so is really easy and the power is totally in our hands. When I began homeschooling back in May of 2012, I purchased a literature and bible based preschool curriculum for Matthew. He was only 3 at the time. That first year we did not do a heavy amount of work. I really believe in letting children lead the way. The curriculum was all story time and play time together. I love that, but I am ready to add in workbooks. Matthew just turned five and I think he is ready for that. This will be our final year of preschool, we will start Kindergarten once he turns six. Let me show you what we’ve chosen. Alpha Omega Publications offers an all inclusive preschool curriculum (as well as other grades) called Horizons. Have you heard of it? There is a thorough teachers guide with thirty six weeks of teaching materials. All subjects are broken down and include things like memory verse, math, shapes, colors, writing, language arts, music and more! 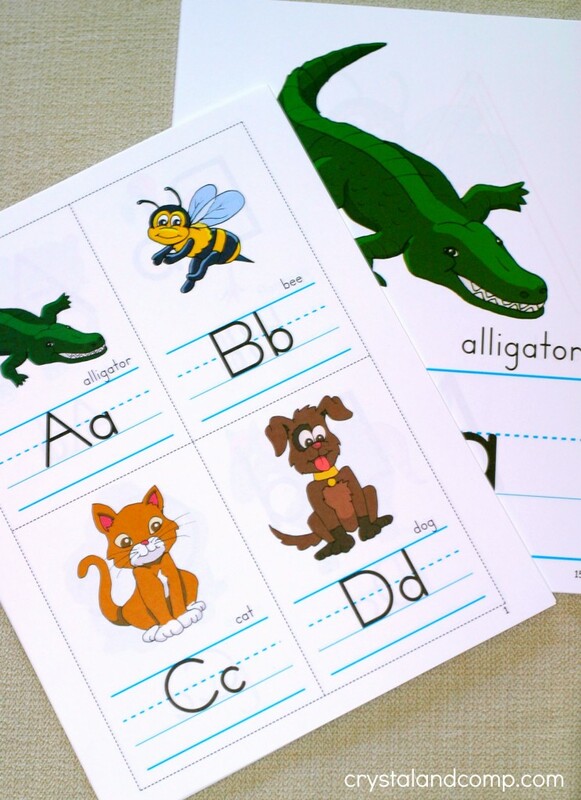 There are additional teaching resources like these alphabet sheets that can easily be laminated and turned into flash cards. 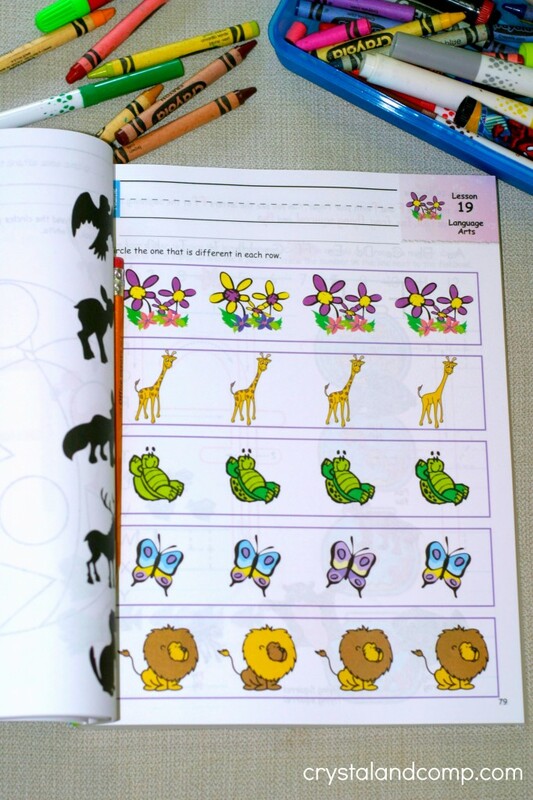 Here is what the student workbooks look like. 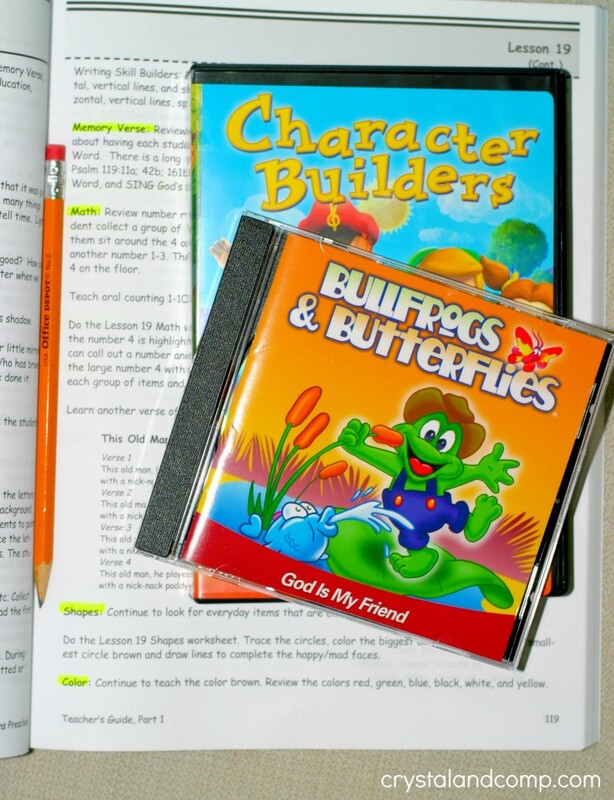 I love the DVD episodes about Character Building and the 10+music CDs with worship music. Matthew is enjoying watching these videos. Parents dedicated to providing a high quality academic educational experience that incorporates spirituality into daily lessons can take advantage of steep savings of up to 20 percent off all AOP curriculum and supplies. The month-long sale will run from April 1 through April 30 on the company’s website, aophomeschooling.com. For more than 30 years, AOP has been a leading provider of PreK-12 Christian curriculum and resources for homeschool families. Families visiting aophomeschooling.com throughout April will receive 20 percent off their total purchase. The spring sale will feature savings on five innovative and time-tested homeschool curriculum programs for grades PreK-12, including: Monarch, Switched-On Schoolhouse, LIFEPAC, Horizons and The Weaver Curriculum. Connect with Alpha Omega Publications on Facebook, Twitter and Pinterest. Alpha Omega Publications is a leading provider of PreK-12 Christian curriculum, educational resources and services to Christian schools, homeschool families, and distributors. AOP follows its mission every day by creating and providing quality Christian educational materials to every child through curriculum, educational books and games, support services, family entertainment and a distance learning program. Over the past three decades, AOP has provided thousands of students with an academically rigorous education, earned several distinguished awards, and partnered with approximately 400 bookstores and online retailers to carry its brands, which include online (Monarch and Ignitia), CD-ROM (Switched-On Schoolhouse) and print-based curriculum (Horizons, LIFEPAC, and The Weaver Curriculum). Do you homeschool? 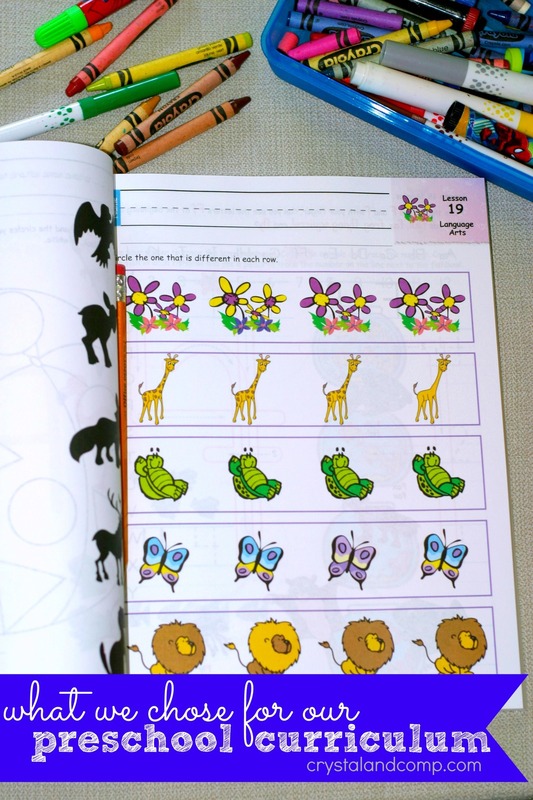 What preschool curriculum are you using?